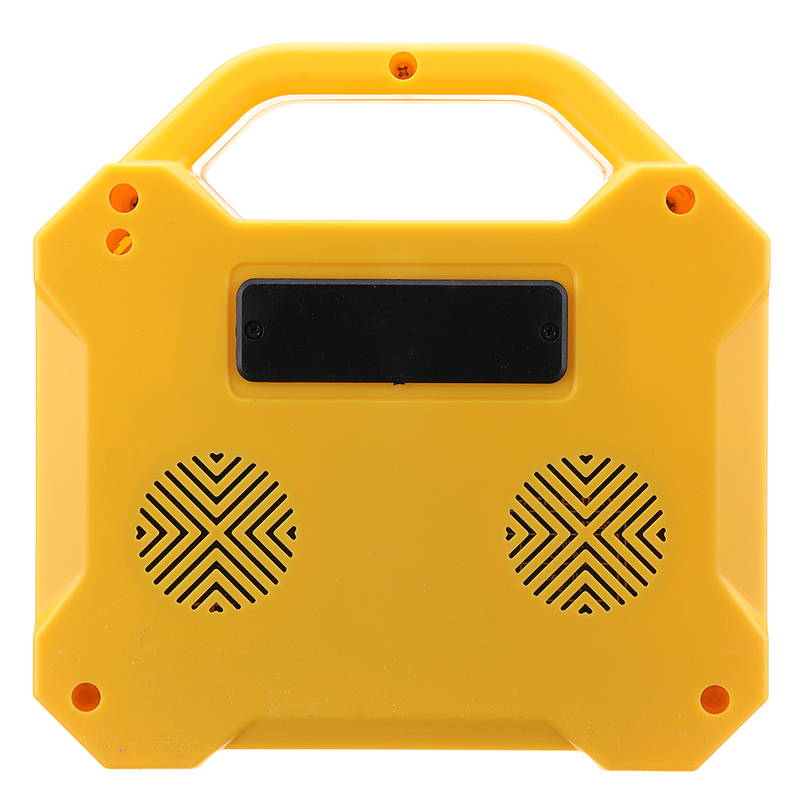 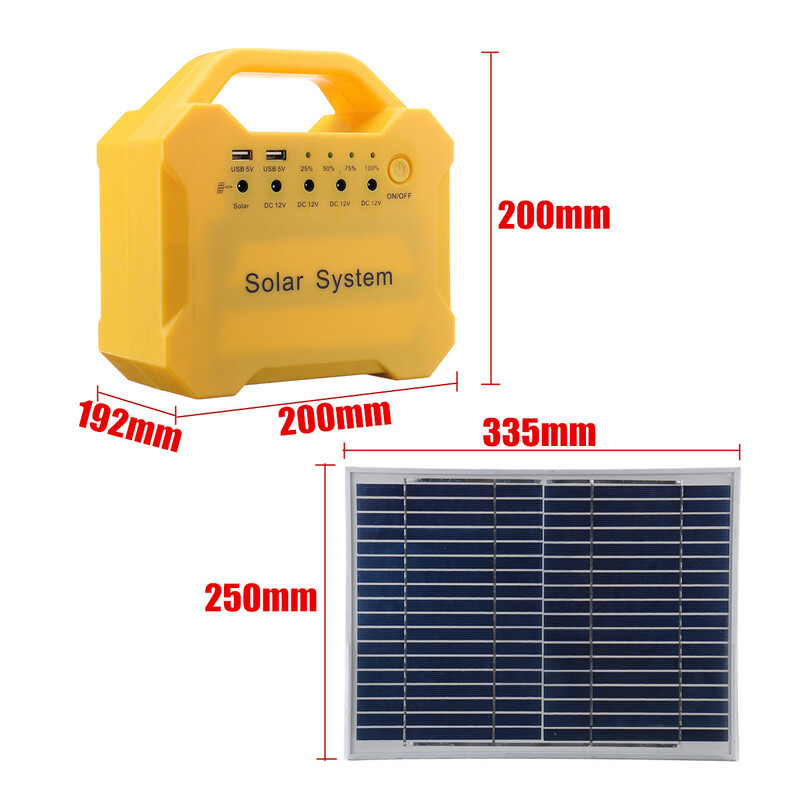 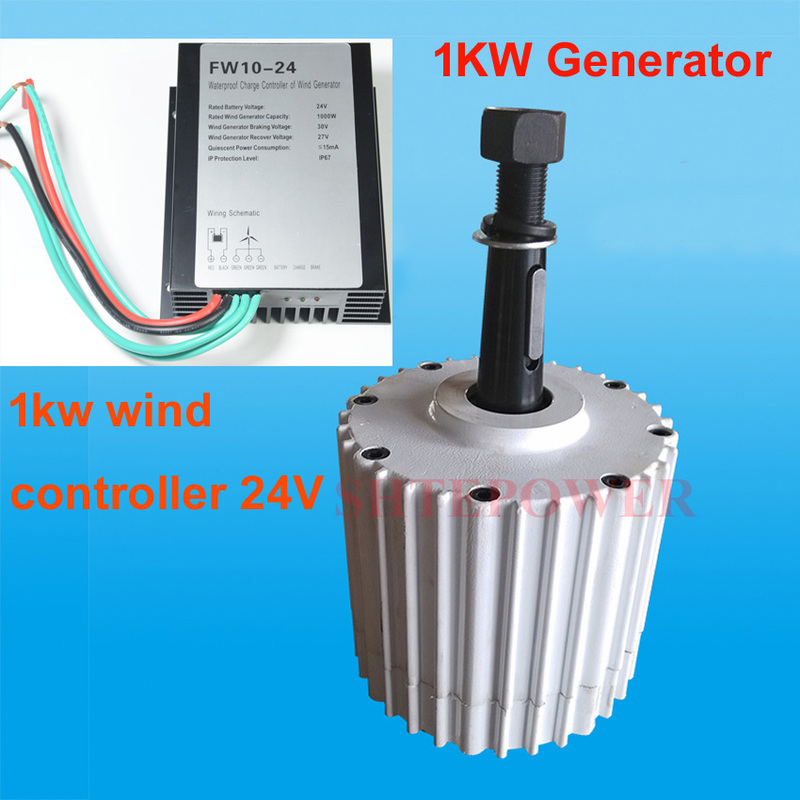 1.Reusable solar generator, solar charging, environmental protection and energy saving, you can use it in anywhere when there is adequate sunshine. 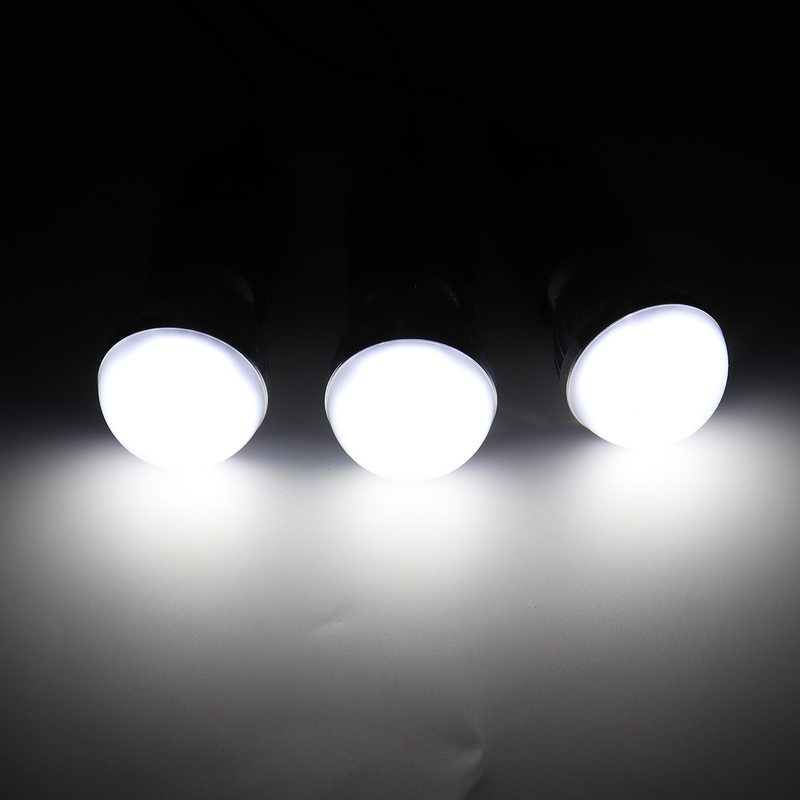 3.With 3 bright white LED bulbs, ideal to bring you lightness with low power consumption, more durable to use,constant current IC driver, good stability, hight brightness. 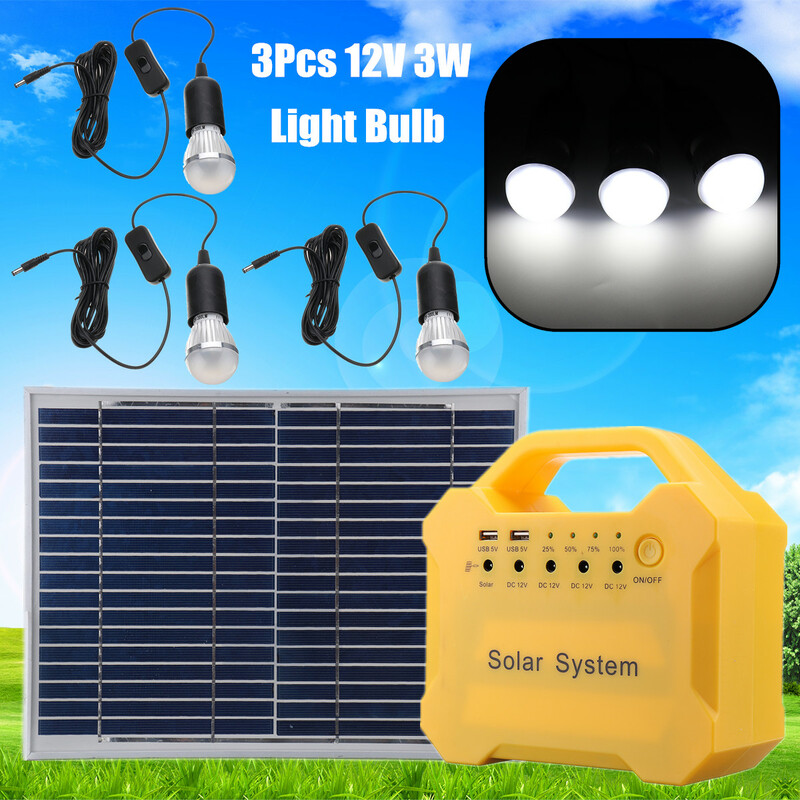 4.Ideals for indoor lighting, outdoor lighting, power failure, camping, home lighting, areas without electricity. 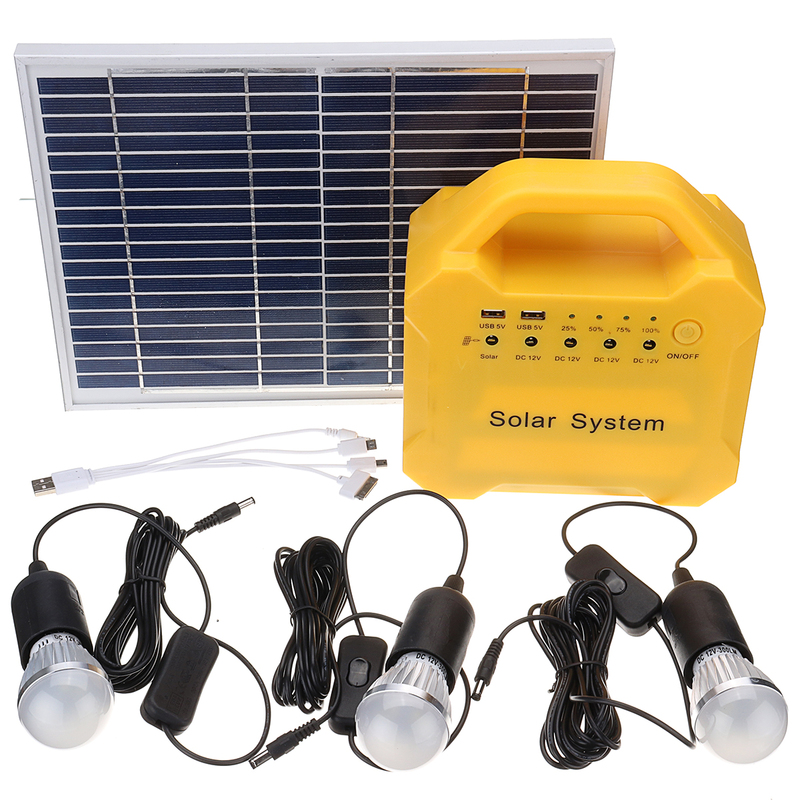 5.Power storage function,helps you to storage the electricity after solar charging.